3) Get 2 apps for the price of 1! 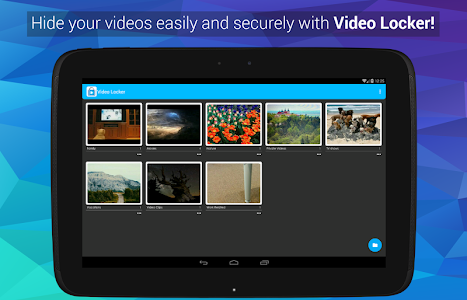 Upgrade either Video Locker or Photo Locker to get premium for both apps. Both apps must remain installed in the device to enjoy this promotion. 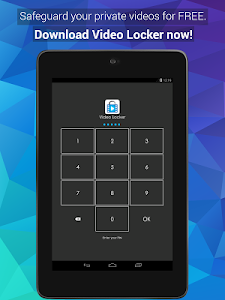 - New Cross-promotion: Upgrade either Photo Locker or Video Locker to get premium for both apps! 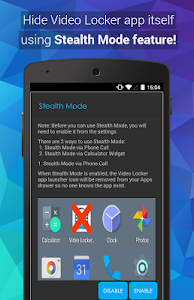 Note: New permissions are added for Stealth Mode functions. 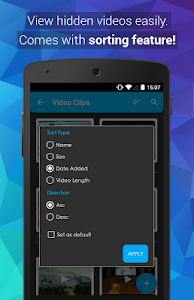 Similar to "Video Locker - Hide Videos"